Front-drive prestige range of cars from China. 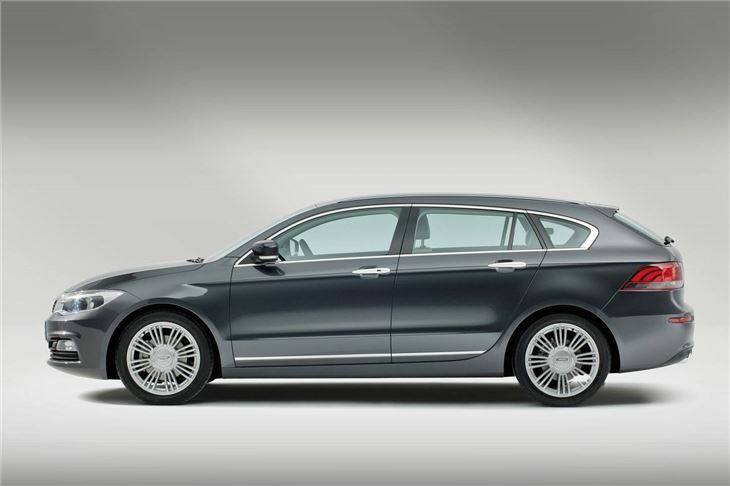 Saloon, station wagon, hybrid. First shown at Geneva, then at Shanghai Motor Shows. European and UK import dates promised late 2013, but not yet set in stone. 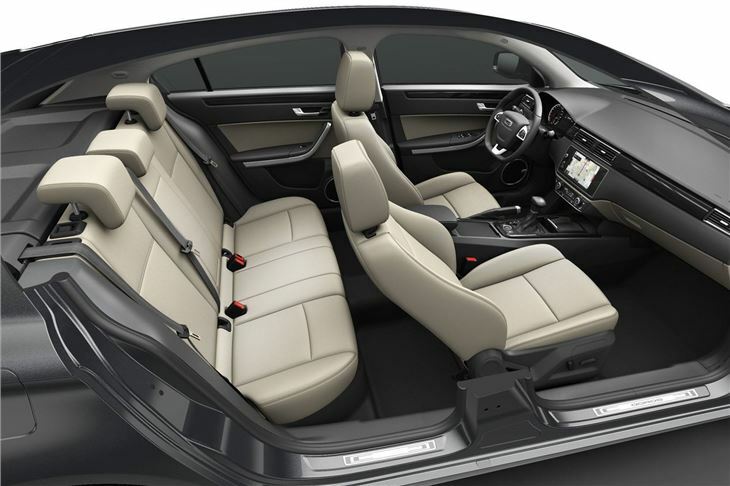 After making its debut at the Geneva Motor Show on 5th March 2013, Qoros introduced its Qoros 3 model to the Chinese public at the 15th Shanghai International Auto Show on 20 April 2013. 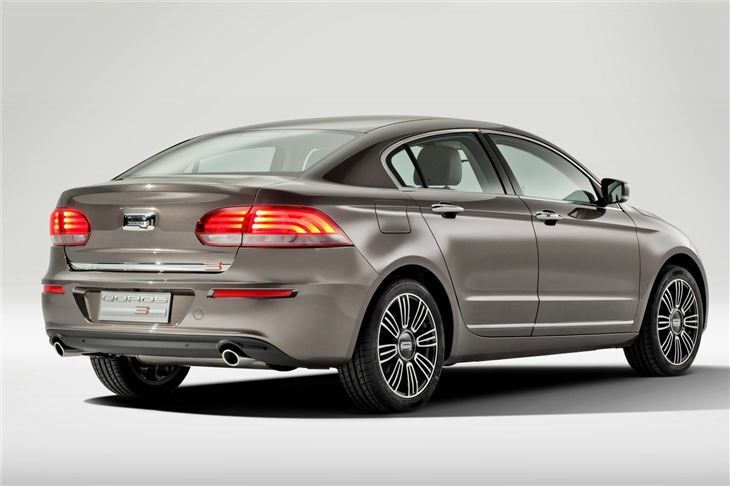 The Qoros 3 Sedan is due to go on sale in China in the second half of 2013 with first sales in Europe following later in the year. Produced in a new assembly plant in Changshu, China, the new range of Qoros models is being designed and engineered by an international team of experienced specialists and new, young automotive talent. Intelligent modular vehicle platform technology allows Qoros to create new vehicle concepts quickly and efficiently. Subsequently, additional models are planned in intervals of six-to-twelve months. 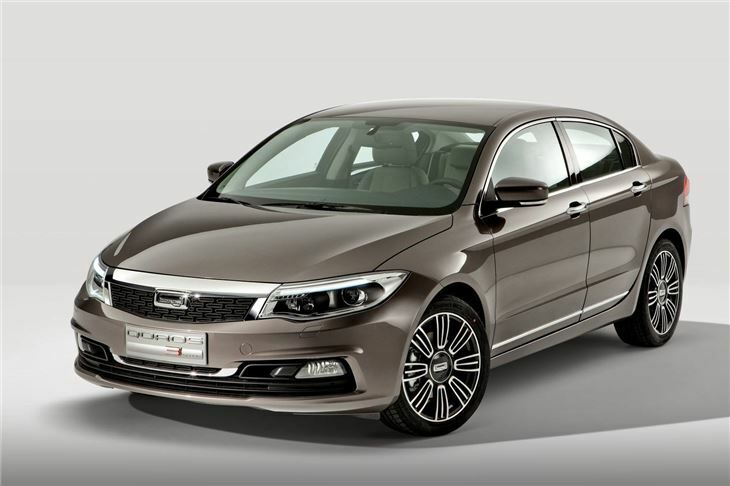 Qoros Auto Co. Ltd. was founded in 2007, within the context of a partnership of equals between Chery Automobile, China's largest independent car manufacturer, and Israel Corporation, a globally acting industry holding company. It is headed by Chief Executive Officer and President Guo Qian as well as Deputy Chief Executive Officer Volker Steinwascher. Supported by globally renowned component suppliers such as Magna Steyr, TRW, Continental, Bosch, Getrag, Benteler, Lear, Microsoft, Harman, Neusoft-Alpine and Iconmobile, Qoros develops vehicles with an independent identity and a high level of quality. The company is headquartered in Changshu, a region of high importance for China's rapidly growing automobile industry, where construction of its all-new, highly-efficient and environmentally-sustainable production facility is nearing completion. It will have an initial production capacity of 150,000 vehicles per year, which can be increased to 450,000 vehicles per year. Qoros also operates an engineering centre in Shanghai, which is also the base for many commercial and purchasing functions, with further operations in Munich (Germany) and Graz (Austria). 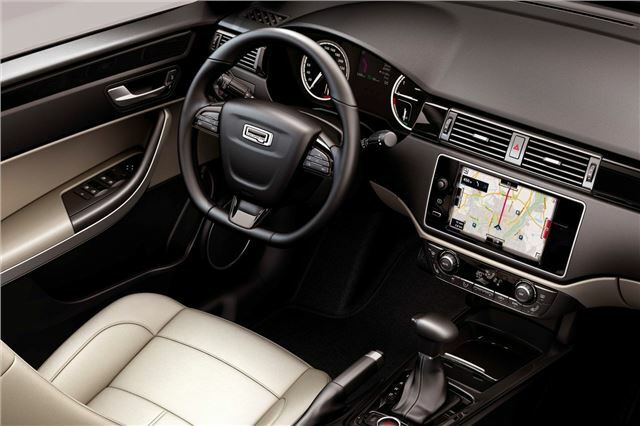 In the growing Chinese automobile market, Qoros has an exceptional position, with a brand identity and product positioning that is clearly distinguishable from domestic car manufacturers and international joint ventures. The first model of the new brand, Qoros 3 Sedan, will be introduced on the Chinese automobile market during the second half of 2013, and the first cars will be sold in Europe later in the year. Subsequently, additional models are planned in intervals of approximately six-to-twelve months.